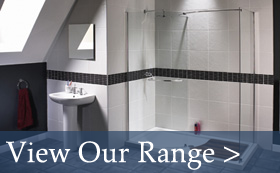 Transform your bathroom with a fully supplied and installed bathroom by Confidence Scotland. Whatever interior bathroom design ideas you have – whether your design needs to save space, needs to be practical for the family or is the bathroom interior design chosen on style. 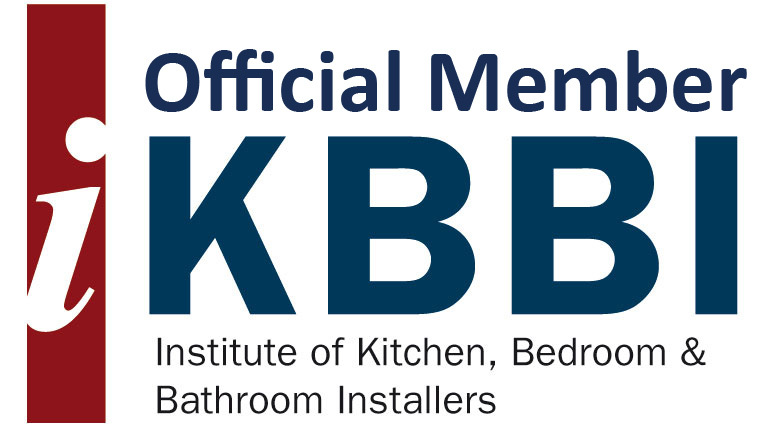 Confidence Scotland has the bathroom interior design ideas to help everyone make the right choice in their bathroom. 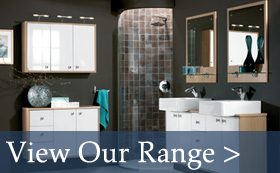 Our Modern and Contemporary bathrooms are simple and sleek, which can give an original and fresh look to any bathroom. Incorporating the latest luxurious designs and features this creates both the desired look and offers superb functionality. Our minimal yet stylish designs give great performance and unrivaled value. It is the finishing touches that make any bathroom complete. 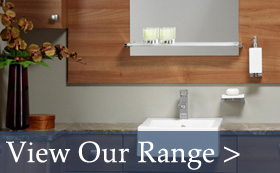 Add a touch of luxury to the bathroom with innovative lighting, mirror and storage solutions. When it comes to cabinets, having a place for everything has never been easier. Choose mirrored, metallic or high gloss finishes. In order to both heat the bathroom and keep towels warm, towel radiators are available in many practical and elegant designs, colours and sizes, to compliment any room.